In Poland in the 2016 year 12 fully equipped vessels were delivered, accounting for a total of 68 004 CGT (38 883 GT). In the same period Poland delivered at least 37 partly equipped hulls accounting for 78 248 GT in total, twice the amount of turn-key deliveries above-mentioned. 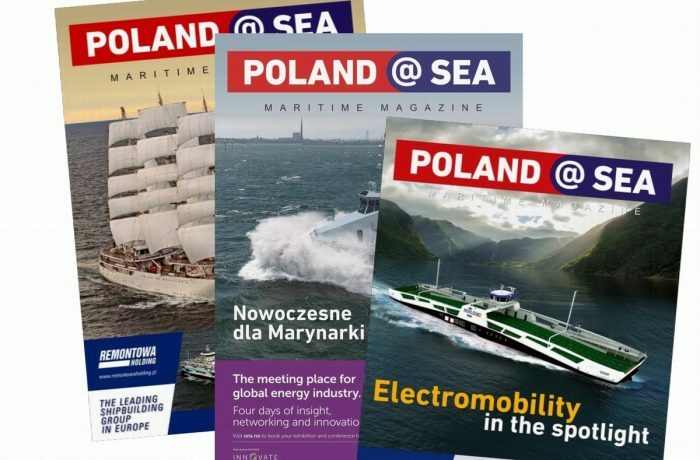 In 2016 Polish shipyards repaired, upgraded or converted approximately 560 ships. This number included some extensive, large conversion projects. 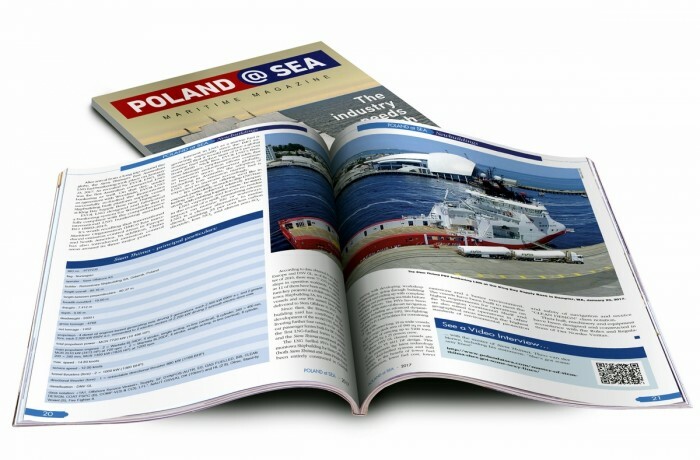 The most interesting and significant ones carried out or being in progress in Polish shipyards are described in the second edition of the Poland@SEA magazine issued in September 2017. 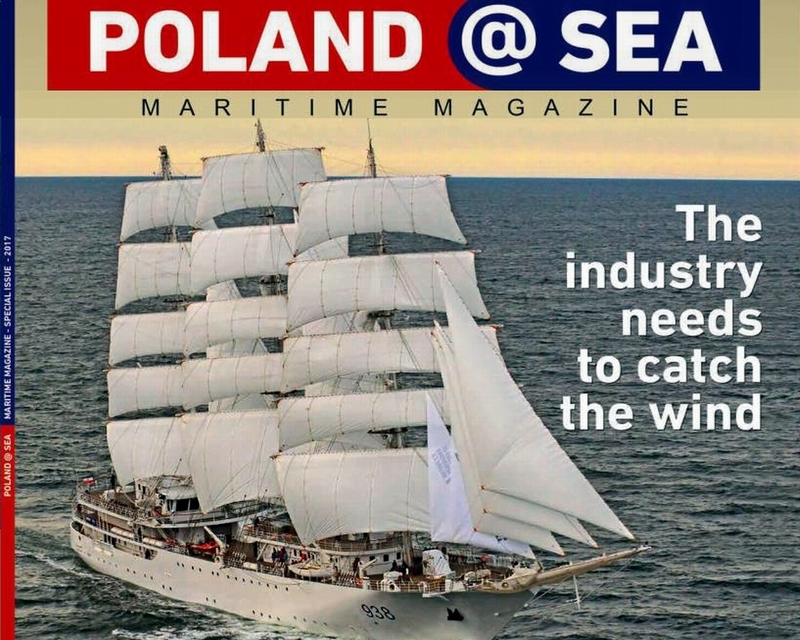 The magazine, that promotes business entities operating in the maritime industry in Poland and puts their products and services under the spotlight, was distributed at international maritime trade fairs and exhibitions in 2017, i.a. 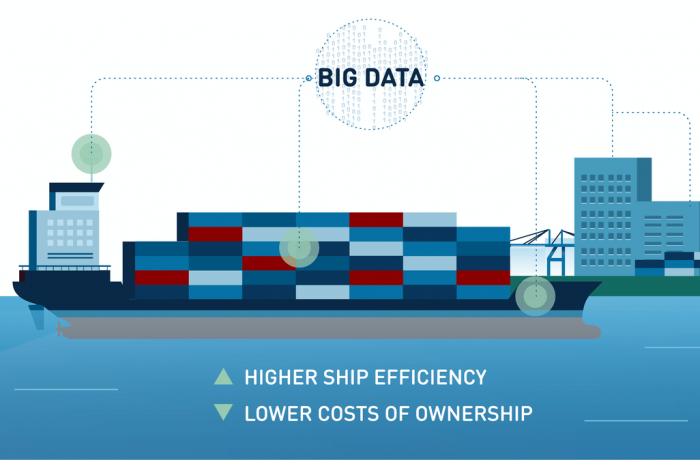 Nor-Shipping, Baltexpo and Europort.